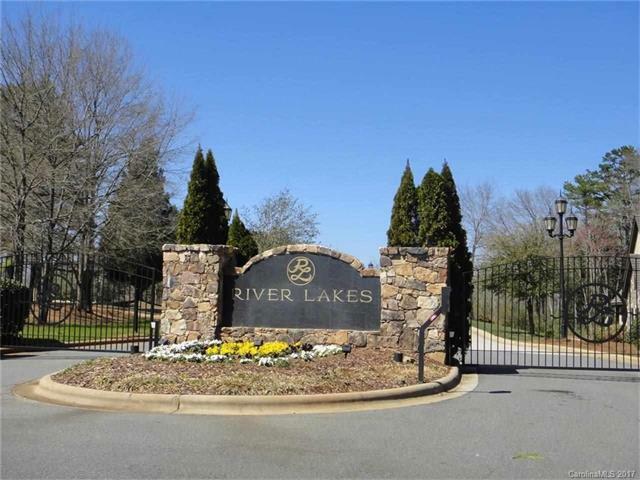 Large wooded Lake Wylie view lot located in the beautiful gated River Lakes community. A private subdivision lined with custom homes and open spaces. One of the best places in Belmont to build your dream home.